There are couple of big cricket series coming ahead in the last 6 months of Year 2017. After ICC Champions Trophy England are working hard on their ODI performance to retain top position. The Ashes series coming up this year which will began in the month of November. 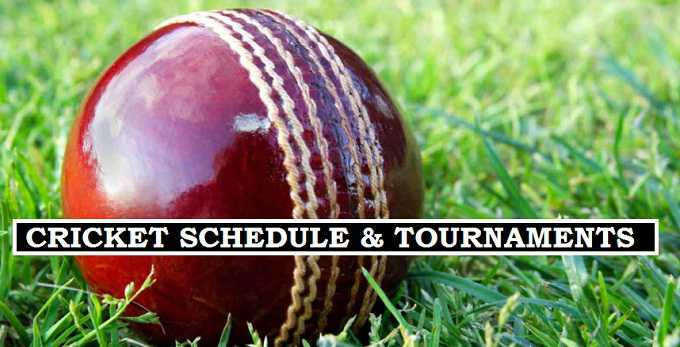 Checkout more upcoming ICC events, Cricket leagues and test series schedules will be provided here.